Sandwell's feel good 6 is our campaign to promote positive wellbeing. We have six ways, that are actions people can take, to improve their wellbeing. 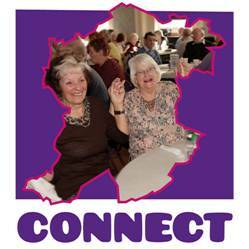 Find out more about Sandwell's feel good 6 here. Wellbeing is about feeling good and doing well in our day to day lives. These six ways are actions we can take to improve our wellbeing. Meet up, build relationships and make friends. Connecting with people and what’s going on around you will support and enrich you every day. It’s important for us to feel close to others, and be valued by those around us. So connect with your friends, family and people at work or neighbours. Have a conversation, make time for someone new, and simply ask someone how their day is going. Getting up and about can make you feel great! Whether it’s gardening or going for a walk. 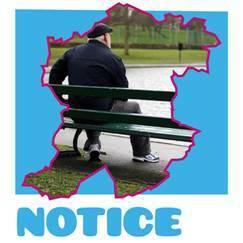 There are loads of ways to move about in Sandwell. 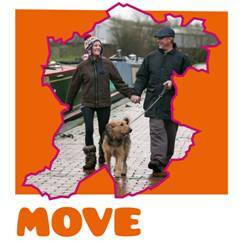 Be part of Sandwell’s feel good 6 and find out how you can get active and move more today. Getting up and about and exercising more helps fight depression and anxiety. It doesn’t need to be intense physical activity- a quick stroll to the shops, or taking the stairs instead of the lift, can make a big difference. put the remote in another room, so you have to get up and move around every time you want to change channel. Take time, stop and focus on the moment, enjoy the outdoors. Taking time to notice all the things going on in and around you, will help you find what matters to you. Looking up in the sky, or simply trying a new place to visit can all help us become more aware. take a deep breath and look around- what do you see? Try something new, see what’s out there and surprise yourself. Learning something new is a great way to feel more confident as well as being fun. Set a challenge you will enjoy achieving. It could be something simple like doing a puzzle, or something bigger like attending a course. 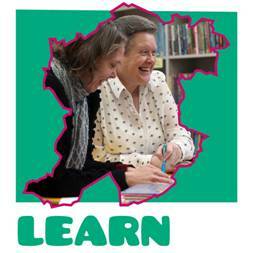 go along to a class or sign up to a course. There’s loads going on in Sandwell. Giving your time, doing something nice for someone can help you feel great. Doing simple things like making a cup of tea, or making time to listen to someone can really boost your wellbeing. Talking about your feelings, what you want to achieve, and what’s going on in your life is a really important thing to do. 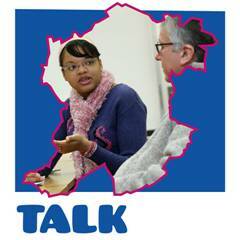 Talking is so important, and can help us access support and help when we most need it.